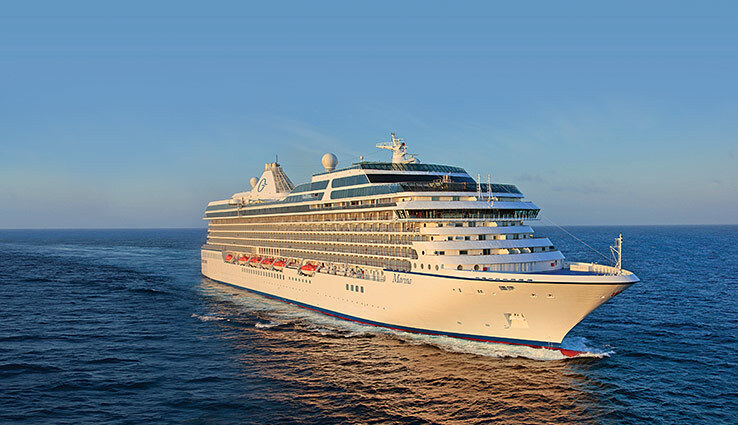 Oceania Cruises - Tropics & Exotics 2020-2021 launch - 17th April 2019! 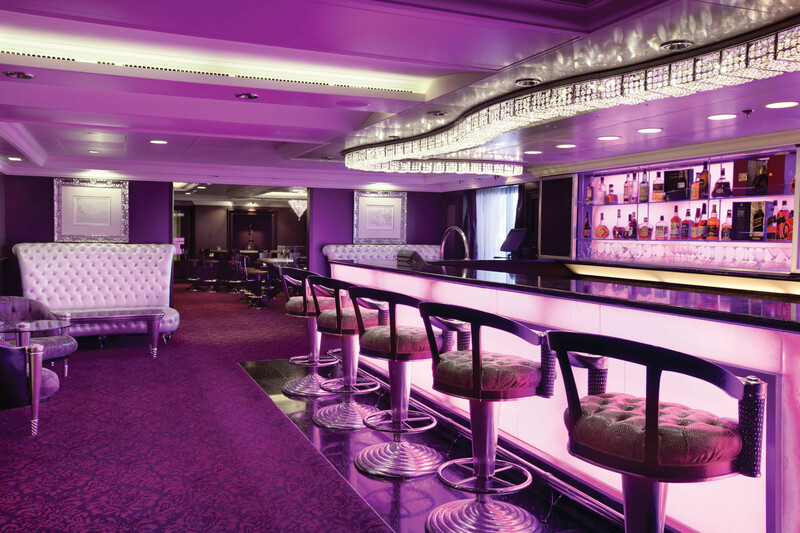 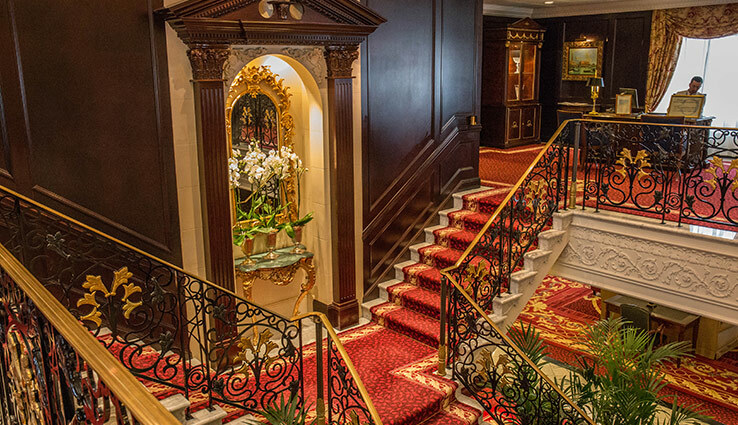 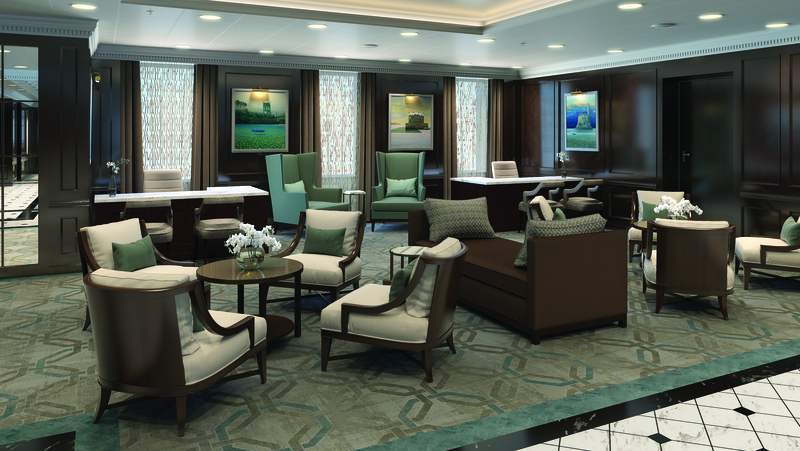 Can one cruise line re-invent luxury cruising? 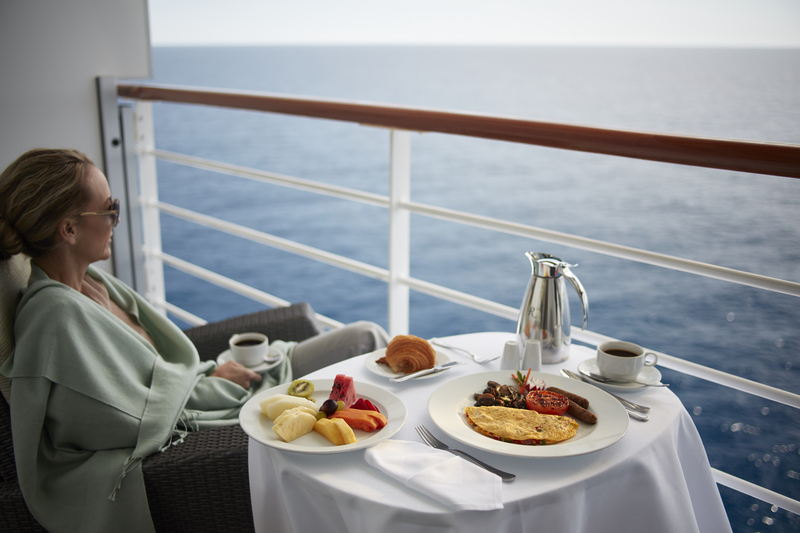 Well, Oceania Cruises believe they have. 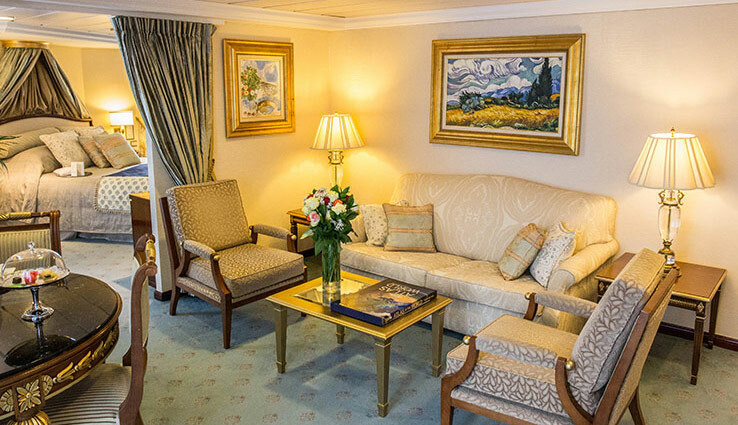 The cruise line successfully combines the feeling of a country hotel and sophisticated elegance with the adventure and flexibility of sea travel. 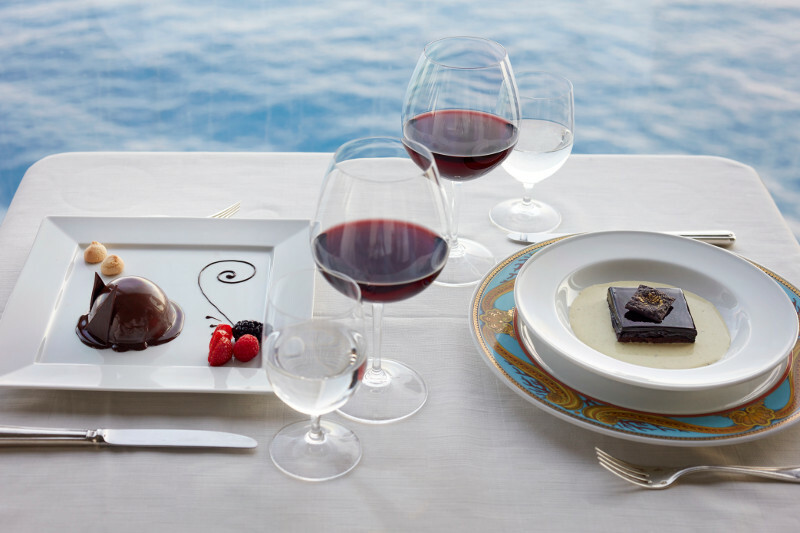 With an emphasis on providing luxury cruises with the ultimate in service, cuisine and quality, yet set in an un-pretentious casual country club atmosphere. 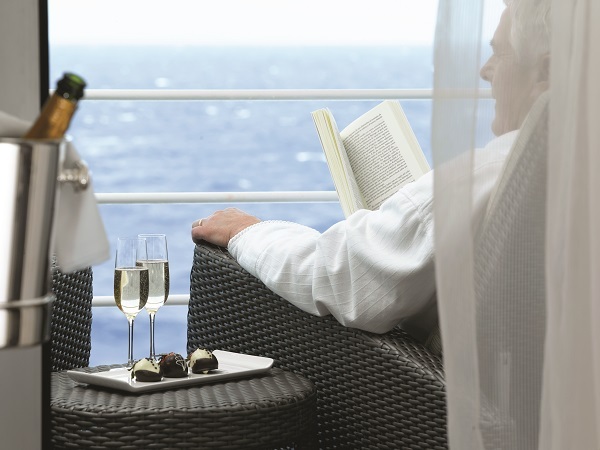 Oceania Cruises boast six spectacular ships each providing an intimate and luxurious cruise holiday. 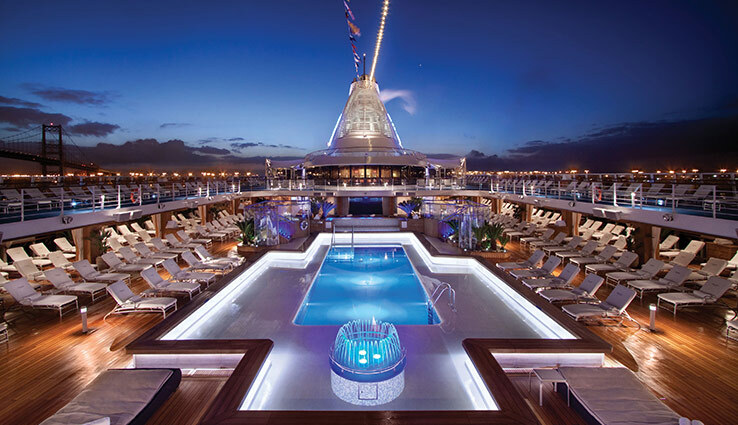 Four identical mid-sized ships (Insignia, Nautica, Regatta) (and Sirena - refurbished in 2016) enable Oceania Cruises to offer the world's most exciting destinations albeit retaining the ability to offer a nearby identical onboard environment, quality of service and experience. 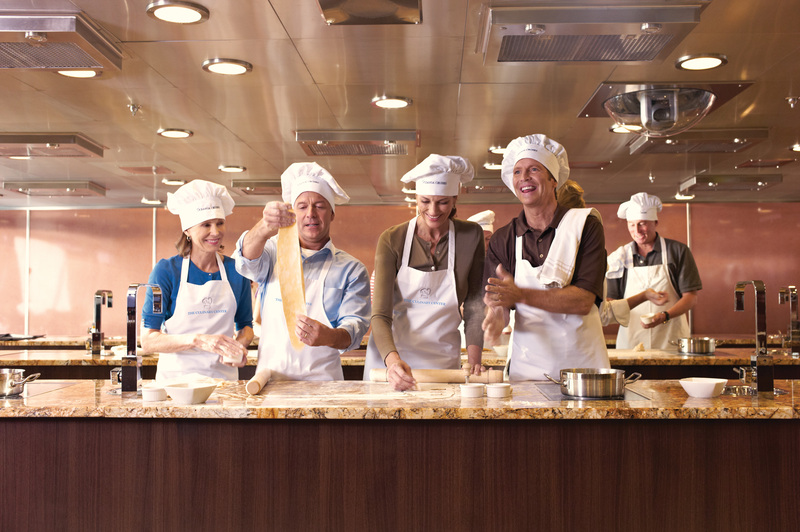 Many cruisers have likened the experience akin to 'coming home' after a day of excursions and adventure. 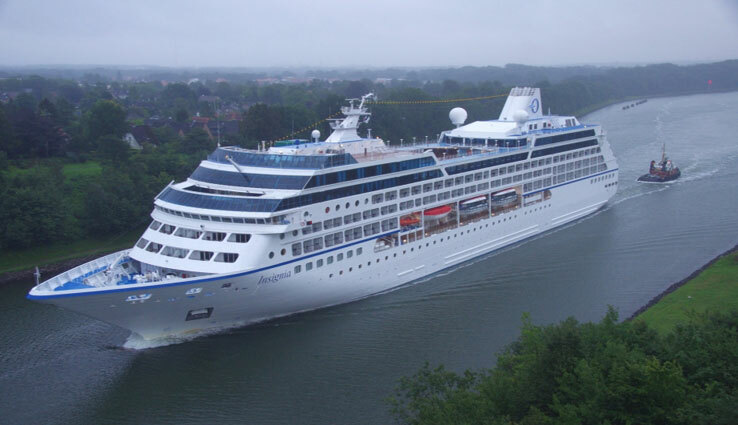 Oceania cruise ships Marina and Riviera offer a slightly more sociable experience with a larger guest capacity. 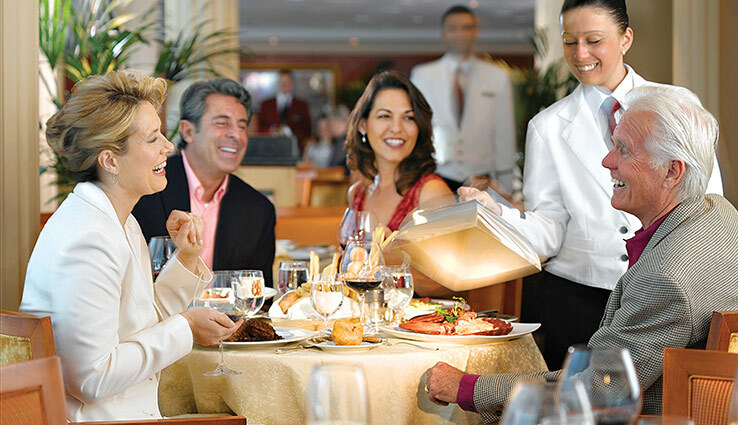 Oceania Cruises proudly offer a variety of exciting and exotic worldwide itineraries with extensive shore excursion choices and expert onboard lecturers. 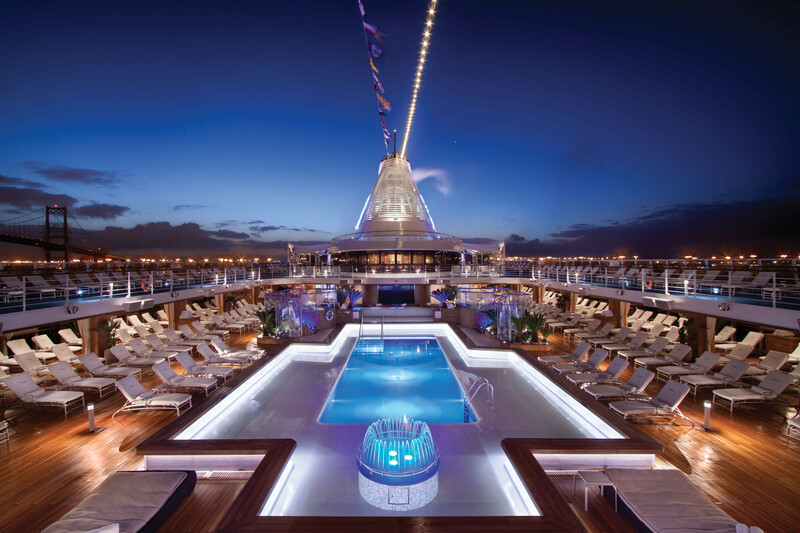 With Oceania fly cruise deals exploring the culture and history of the Mediterranean, the Black Sea and the Baltic States to the mystical and mysterious Far East, with fascinating destinations as Bangkok, Hong Kong & Shanghai. 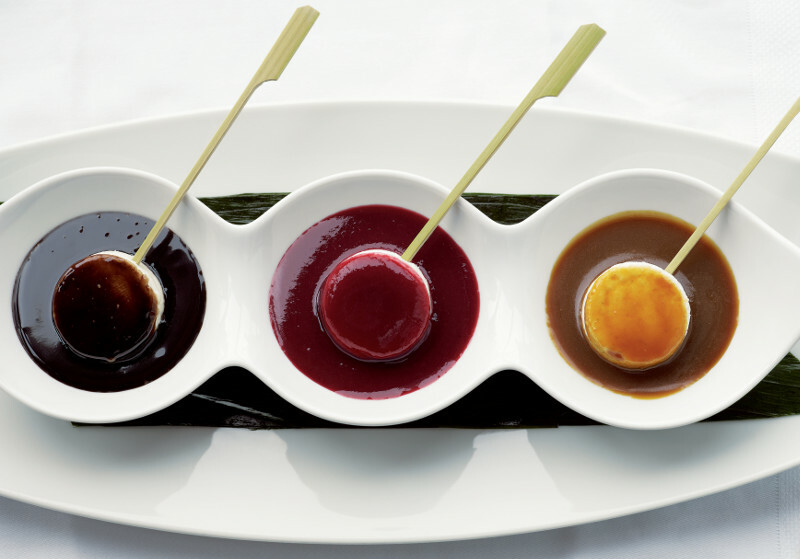 The vibrant cultures of South America and the Caribbean take you to Buenos Aires, Rio de Janeiro, and Valparaiso or Barbados, Dominica and St. Barts. 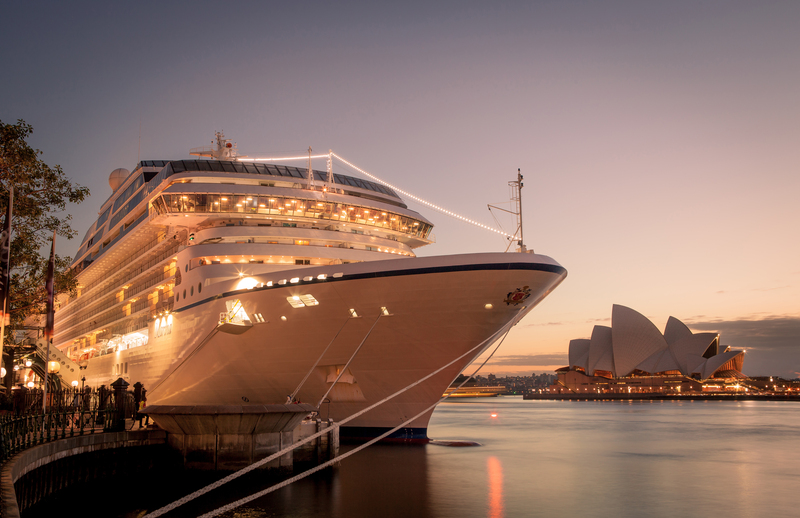 Many of the ports feature overnights stays opposed to fleeting visits. 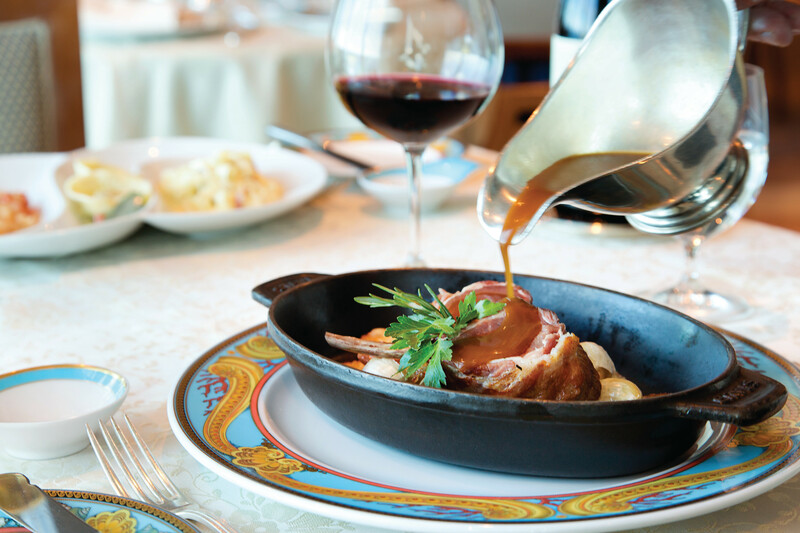 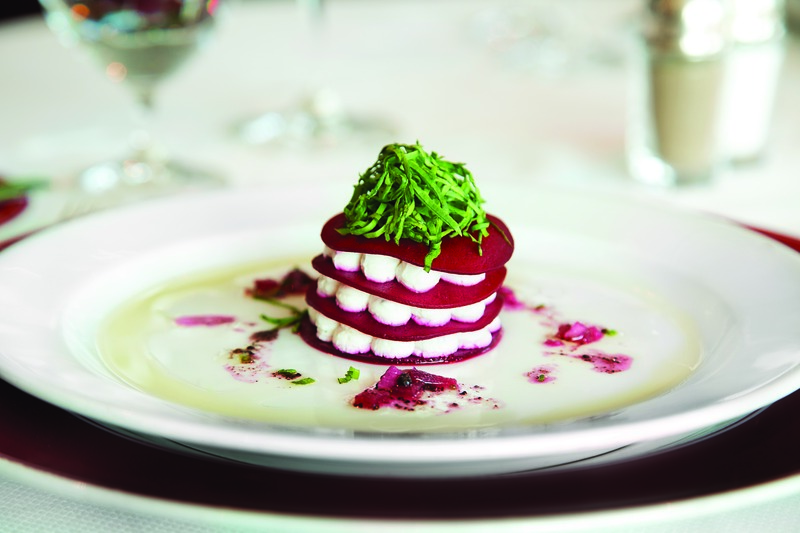 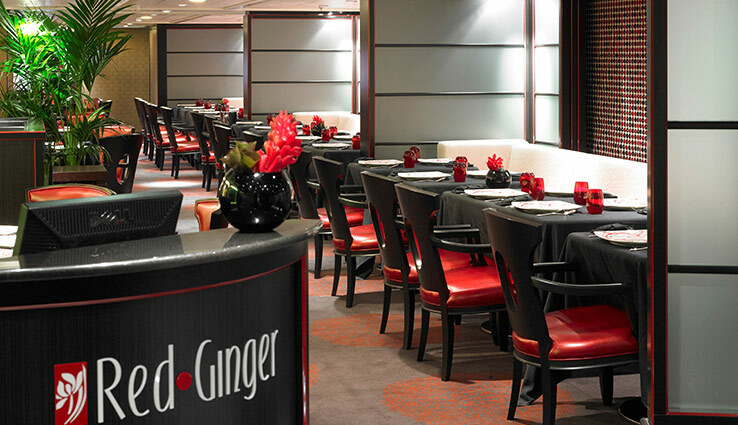 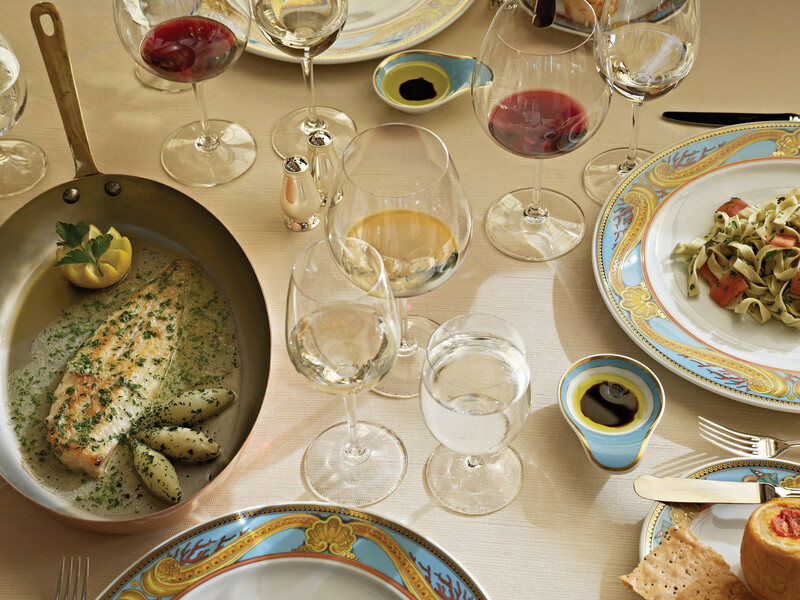 You can choose from fine dining in four open-seating restaurants, all included in the price of the cruise. 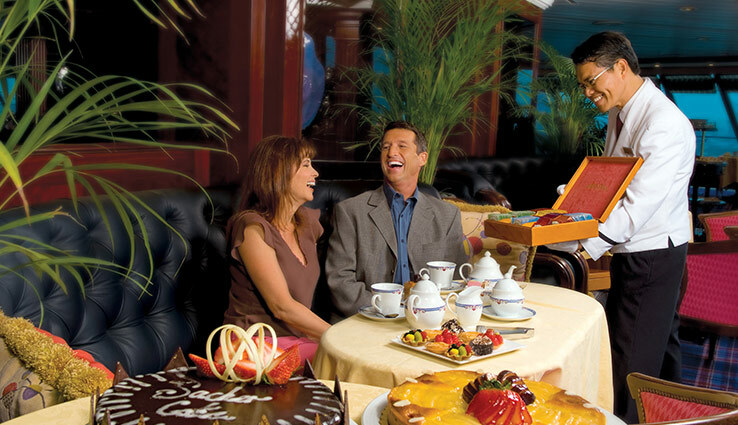 Whether enjoying the main dining room or the specialty restaurants, there are no additional cover charges. 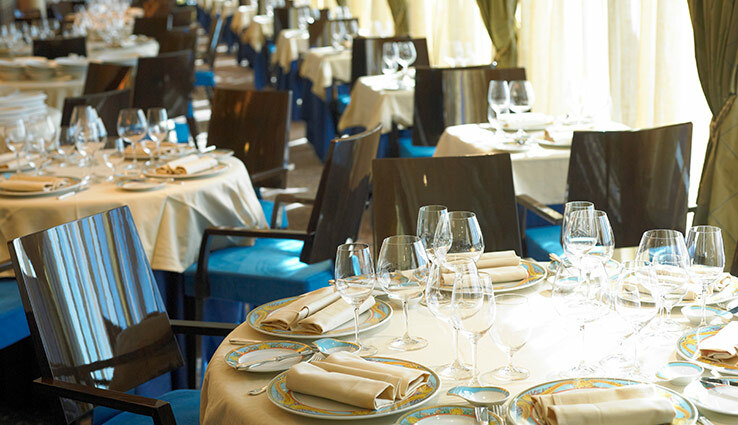 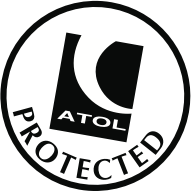 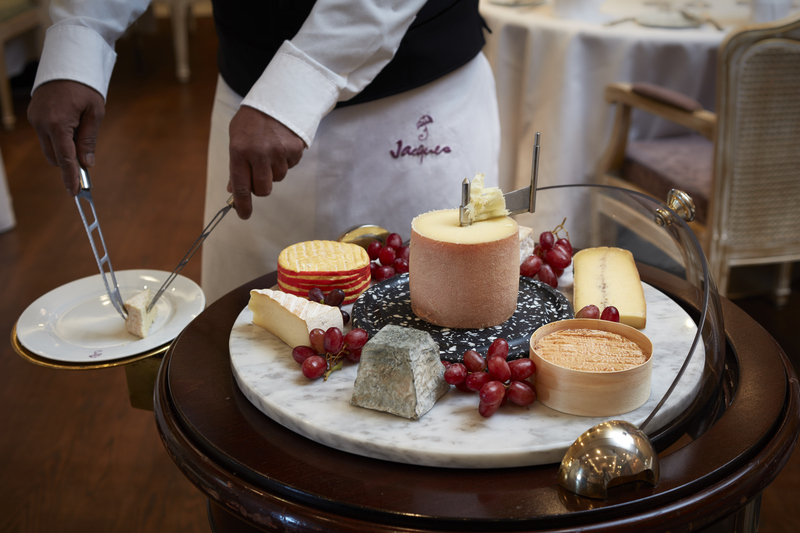 With over 400 crew to 684 guests the ratios enable the best service at sea. 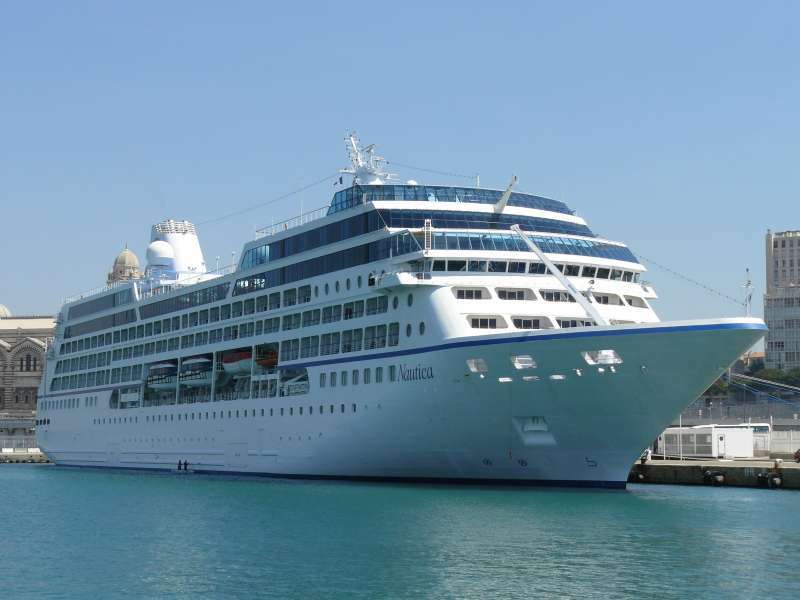 Every stateroom features Oceania’s patented Tranquillity Bed which comprises of luxurious eleven inch mattress, down feather pillows and duvets which are covered in the finest 1000-count Egyptian cotton. 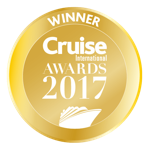 Oceania Cruises has won numerous awards over the years, including the Conde Nast Gold List and Travel & Leisure Best in Class, yet the cruise line doesn't believe in resting on their laurels, with constant improvements and developments that tends to their passengers needs.